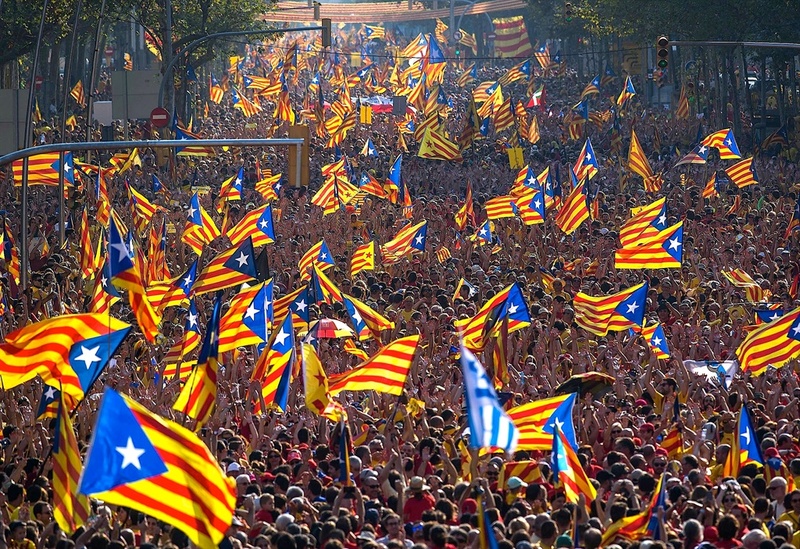 The moment has finally come, Catalonia has declared independence. Thousands of people watched the voting process and the counting live on big screens outside Catalonia’s parliament in Barcelona, and cheered and danced after the motion was passed. The motion calls for beginning an independence process that includes drafting Catalonia’s new top laws and opening negotiations “on equal footing” with Spanish authorities to establish co-operation.